Beyond the merits of her design, the debate illustrates how Olympic stadiums engender more passion than almost any other buildings, and how the massive, expensive public projects become potent symbols of architectural prowess and economic pride — structures in which countries invest nothing less than their national identities. The Tokyo stadium faces another challenge that has dogged its cousins: It must avoid becoming an economic burden by carving out a life as an arena long after the closing ceremonies. The article discusses high costs of stadiums in Montreal and Athens, but makes the point that the stadiums are expensive if they are not conceived from the start as facilities that can be adaptively re-used. However, if the city is still on the hook for giving the stadium to a professional sports team, like DC would be vis-a-vis the Washington Redskins football team, it's not as if the city would save any money. 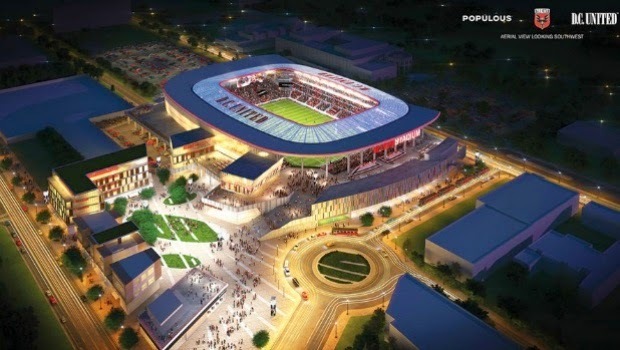 Two weeks ago, DC City Council approved a deal for a new soccer stadium on Buzzard's Point ("A Home for Soccer, and Renewal, in Washington," New York Times). The Washington Wizards are seeking funding for a practice facility separate from Verizon Center--justifying it as possibly attracting players to live in the city, but I don't understand why practice in a building 2 miles away from the current facility will somehow attract players to city living when the current facility doesn't seem to. And the city put a lot of money into Washington Nationals stadium, and certain elected officials keep hankering for the Redskins football team to return to the center city, as mentioned in the recent entry on the local football team. The NFL wants not only a stadium that takes up 10 or 15 acres but another 10 or 15 acres of parking lots for tailgating. So you're taking up 25 to 35 acres of developable real estate and using it 10 to 15 times a year. It's silly. If you think the pleasure of having an NFL team is worth it, go ahead, but if you think you're going to help the local economy, then you are being sorely misled. As Mayor-Elect, Muriel Bowser joined the team from DC that sojourned to California to present its case to the US Olympic Committee for why DC should be chosen as the US candidate for the host city for the 2024 Olympics. Argh, today Comcast Sports Net reports that Mayor Bowser has signed up on the football stadium in DC bandwagon ("New D.C. Mayor wants Redskins back in city, but with new name"). So much for the "creative, risk taking, and innovative" city that she called for in her inaugural speech. International Olympics Committee passes changes to reduce the cost of hosting the event. In response to a great number of cities world wide turning down the opportunity to bid for the Olympics in the face of massive financial outlays at the 2014 Sochi Winter Olympics and the recognition that many facilities built for previous Olympics such as 2004 in Athens and 2008 in Beijing remain unused, the International Olympics Committee changed its criteria for choosing cities in ways that support use of existing facilities, and even mounting certain events in different countries from the primary host, all focused on reducing costs. While Post columnist Robert McCartney ("The troubling way that local leaders commit a city to host the Olympics.") points out a problem with the clamoring for the Olympics as not involving the public, I think the bigger issue is how to structure participation so that communities have significant ROI, instead of big outlays. 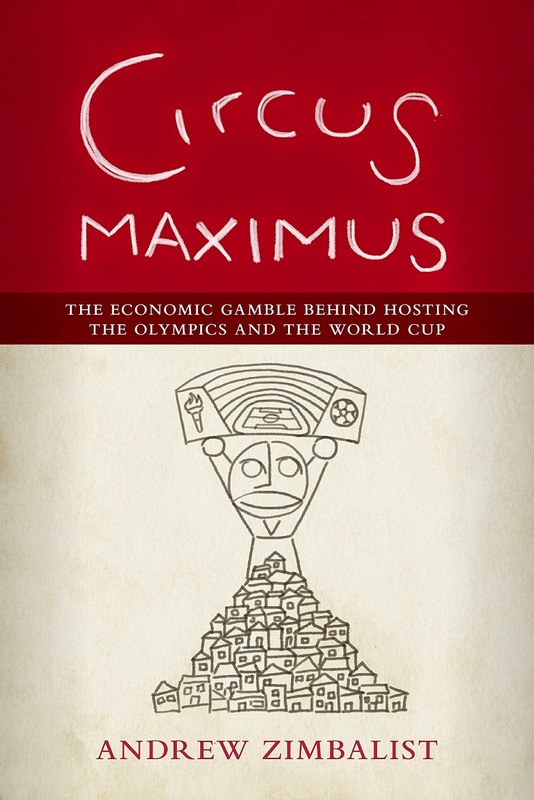 The entries discuss the preeminent role of the stadium-arena as enabling a money making machine ("platform") and lay out a framework for considering public spending on sports arenas and stadiums, in terms of being able to judge in a more nuanced way the real benefits, rather than being reflexively either for or against. Embedness of sports facilities within the urban fabric are key. The more that the facilities are disconnected from the urban fabric, ill-used, and automobile-centric the less beneficial they are. The more that the facilities are integrated into the urban fabric, frequently used, and focused on transit enablement, the more beneficial they are. The need for a master framework on public return on investment from sports facilities, teams, and events. So there is room for a third post, although this one isn't likely to be as definitive, because I don't have the inclination to pore through the data necessary to generate a detailed calculation of the economic benefit and return on public spending for the different types of professional sports, based on the amount of subsidy demanded by the teams. Published by Brookings Institution, this book comes out next month. Or the reality that much of the revenues booked as return on investment, from hotel rooms, rental cars, and airplane rides, don't remain local, but for the most part are repatriated elsewhere, although there is some local employment associated with the spending. Why I don't favor a DC Olympics bid. The biggest cost drains for the Olympics are five-fold: (1) the Olympic Stadium; (2) the Olympics Village for housing athletes; (3) all the various special facilities that are constructed for secondary sports, which in many countries end up being unused; (4) a media center; and (5) demands by the IOC for special travel lanes. DC could get better results by pursuing different kinds of developments, guided by a better understanding of the financial revenues made by the city from different types of development. One venue that will have to be built is the Olympic Stadium, with an 80,000-person capacity. There are no venues in greater Boston that will meet IOC standards. The stadium needs a track and a field, plus all the luxury accoutrements of a modern sports facility. It will also need some 20 acres of land, complete with special access roads and parking. Such a stadium is likely to cost upwards of $1 billion. Where would it go? Is it wise to sacrifice these 20 acres for the next several decades? What would be its use when the 17-day event is over? ... London is spending more than $320 million to “remodel” its Olympic Stadium for the West Ham soccer club. 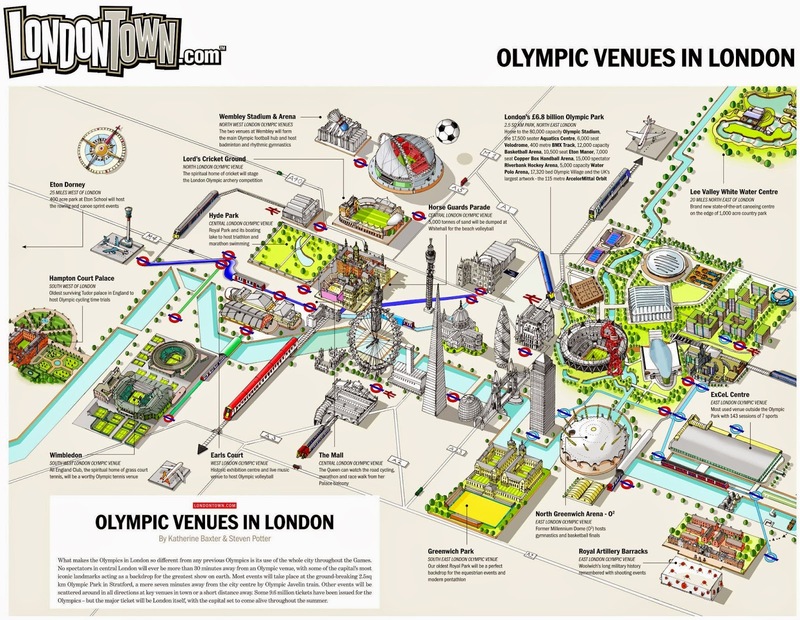 An Olympics Village could be reused as housing, but where do you find the space to build such a large facility. The Village in London has 3,200 apartments. The bids from San Francisco and Boston propose using a great number of existing facilities. The main problem with a DC bid is that damn Olympic Stadium. Rather than replan the RFK Stadium area as a mixed use place with a lot of housing and some retail (see the 2012 entry, "Wanted: A comprehensive plan for the "Anacostia River East" corridor""), as a way to strengthen DC's economy and the urban fabric in Northeast DC, if DC wins the Olympics, we would be stuck with building a new Olympic Stadium and even worse, then having the Washington Redskins move back to the city. Determining what benefits, if any, would flow locally. The big issue is what kind of long term benefits can be reaped from hosting the Olympics, as discussed a few months ago in "(Not enough time for a) 2024 DC-Baltimore Olympic Bid (to make sense). Getting an Olympic Stadium and converting it for use by the local football team is no benefit as far as I am concerned. The annual ROI from devoting 40 acres or so to such a facility is minimal compared to alternative uses. For example, the only reason Prince George's County makes about $7 million;/year from the team is from a tax on the tickets. Expansion and extension of transit infrastructure would be especially worthwhile, but the way planning, design, and engineering works, it would be tough for such infrastructure to be able to be constructed by 2024, even if we started planning today. Although in advance of the 2013 Super Bowl, New Orleans managed to construct a streetcar expansion to their stadium ("New Streetcar line just about ready to roll," Associated Press) along with some improvements to the airport. On a related note, there's an interesting article, "As Packers Expand, the Neighborhood Changes. Party On," in the New York Times about repatterning of development around the stadium in Green Bay, Wisconsin. 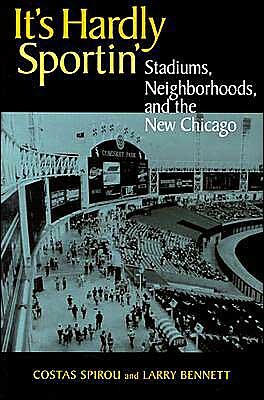 It's not unlike the discussion in It's Hardly Sportin' about the change in the commercial district around Wrigley Stadium in Chicago, when the team added lights and night games. skeptical is the word I use when regarding city plans for anything related to sports- anything not private sector - such as the Gallery Place complex- which is obviously successful. I am, along with my neighbors in Hill East [ Kingman Park] leery about the redevlopment plans for the stadium- but clearly something more could be done there. The city needs to stop giving away development rights to just one developers which always makes anything new look so damned bland and ugly- they need to break up an area and parcel it out to smaller scale developers and get more variety and more of an organic feel. 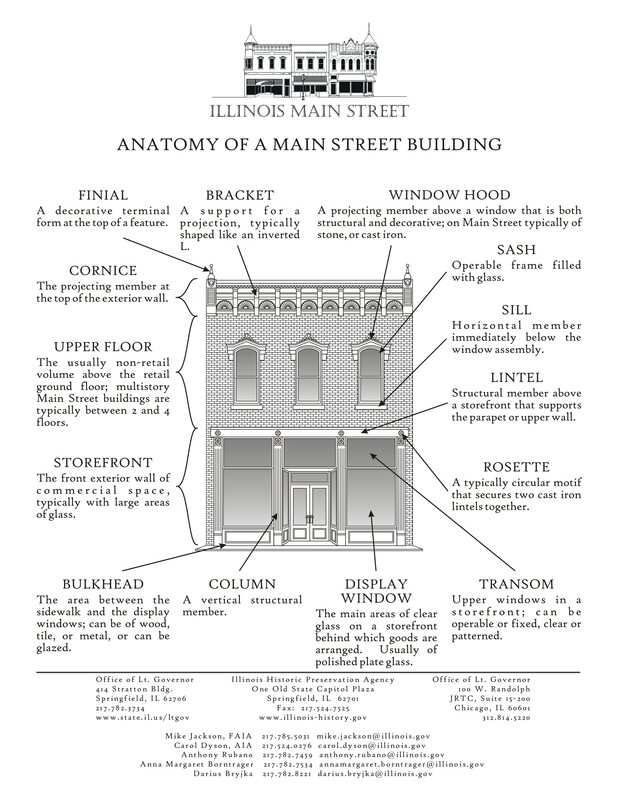 A new stadium would be a nice thing especially if it got rid of all of that ugly parking and awful stadium- and replaced it with a monumental marble edifice that will last and line up nicely with the downtown monuments . We do not need any more brutalist looking concrete garbage to become eyesores 10 years down the road. "While Post columnist Robert McCartney ("The troubling way that local leaders commit a city to host the Olympics.") points out a problem with the clamoring for the Olympics as not involving the public, I think the bigger issue is how to structure participation so that communities have significant ROI, instead of big outlays." Yup... and if you take the time to do the footwork to determine if there will be significant/meaningful ROI--as opposed to blurting out a bunch of specious and unjustifiable happy talk currently in circulation--you'll get people on board. I think the problem too is that the timetable on which the selection process doesn't provide enough time to be able to provide a lot of projects with local benefit. It's 10 years out. It's taken almost 12 years for DC to do a couple mile streetcar line. 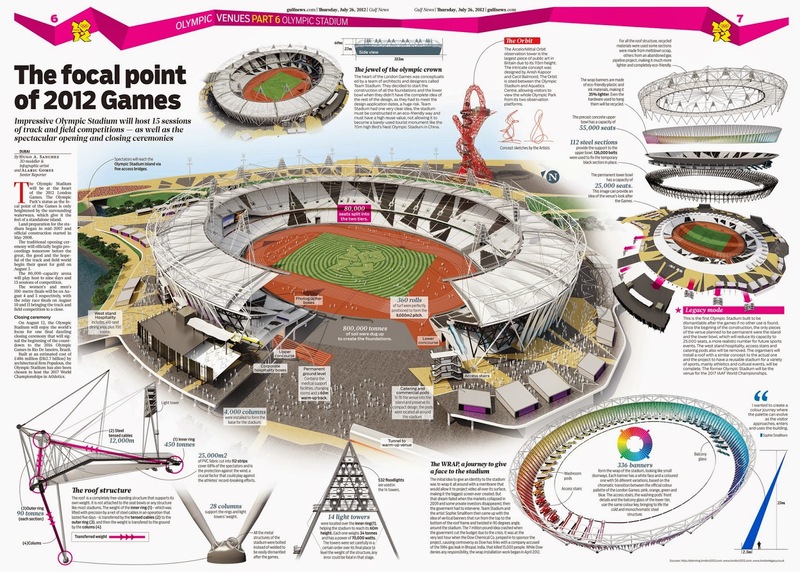 And a new Olympic Stadium for the Redskins will take up most of the time and energy. Maybe the way to do it is like in Barcelona or to some extent London (I don't know how much of what is stated there is actually true). Barcelona had a long term plan, of which the Olympics was an element, and hardly the sole focus. Lots of the stuff that Barcelona is touted for didn't get accomplished by the Olympics, but the revitalization program continued beyond the Olympics and accomplished a bunch more things. We have a bunch of projects, but not so much an integrated program. Theoretically, not that the city's leadership is really capable of it, the city could use the Olympics to change its approach. Meant to say in my original post that it probably wasn't going to be LA since Peter Ueberroth had created the private sector financing model--which is how these extravaganzas should be supported--back in 1984 and were not going to get the kinds of givebacks to be had in DC.